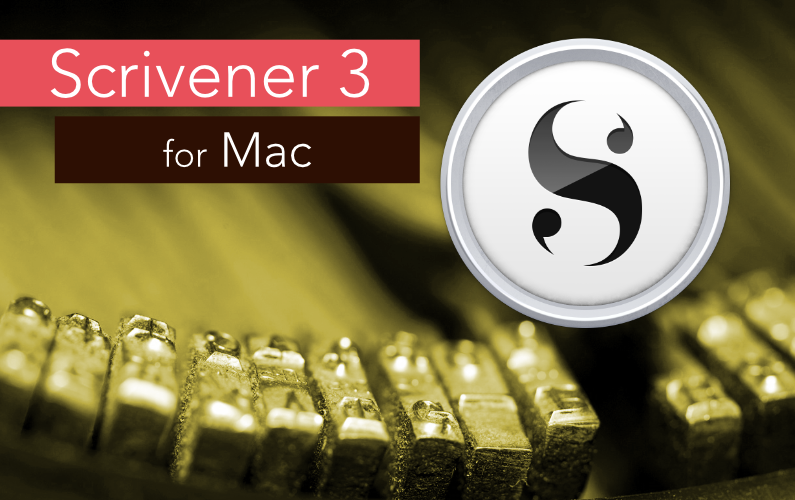 If you’re moving from Scrivener 2 for Mac to version 3 or even just thinking about doing so this video gives you a great start with Scrivener 3. 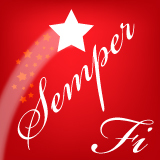 You will need this beta version of Scrivener 3 for Windows if you want to access your Scrivener 3 for Mac files on Windows. 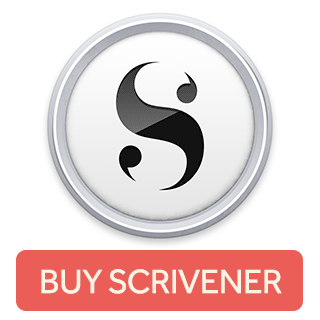 Scrivener for iOS is already compatible with both Scrivener 3 for Mac and Scrivener 3 for Windows Beta.